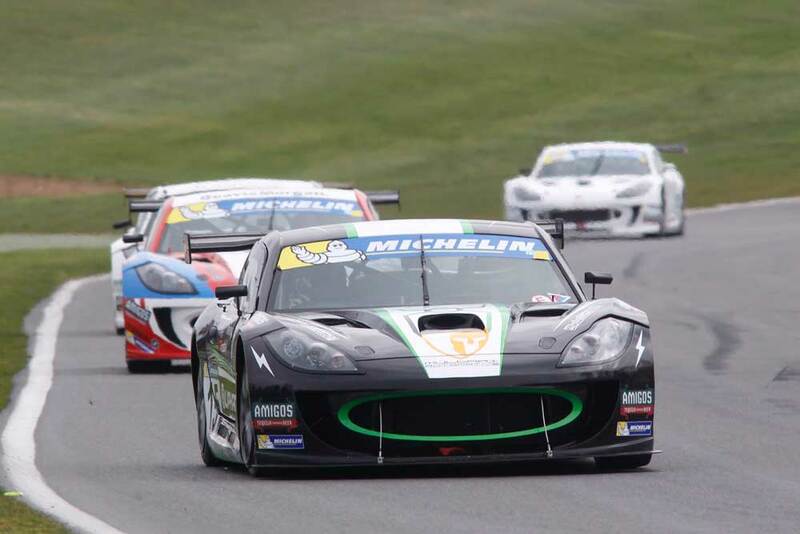 Century Motorsport started their 2015 Michelin Ginetta GT4 Supercup season with a host of visits to podium in the first three races of the year at Brands Hatch. Running an expanded three-car entry this season for Supercup race-winner Tom Oliphant, Ginetta GT5 Challenge graduate Osamu Kawashima and former BTCC racer Ollie Jackson, the team headed into the season in confident mood following a positive pre-season. Oliphant led the Century charge in qualifying, carding a top four grid slot for the opening race. 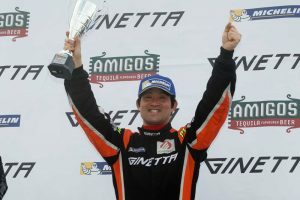 Maintaining that position throughout the opening race, his pressure on the top three paid off when a mistake from a rival gave him a podium finish in third along with fastest lap. Race two proved to be a more action-packed affair for the 24 year old as he fought back from fifth early on to take a hard-earned fourth place, a result he matched in the final race to end a hugely positive opening weekend in the championship top five. For Jackson, the weekend marked his introduction to Ginetta Supercup racing. Qualifying well in sixth overall, he challenged for a top five finish in the opening race, though elected not to make a risky move and settled for sixth at the finish. 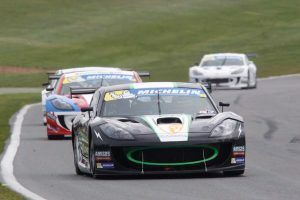 Duelling with reigning British GT vice-champion Michael Caine in the second race, Jackson took eighth at the flag, before going one better in the closer to secure a seventh place championship position. Kawashima meanwhile returned to the scene of his Supercup debut in 2013 for the start of his first full season in the category. Improving every time he went on track, the Japanese racer produced a great drive in the opening race to finish fourteenth overall and second in the AM class, giving him his first trip onto a Ginetta podium. He went on to repeat the trick in the second race of the weekend with third place in class, his two trips to the podium putting him second in the AM class standings at the end of the weekend despite an early incident in race three.